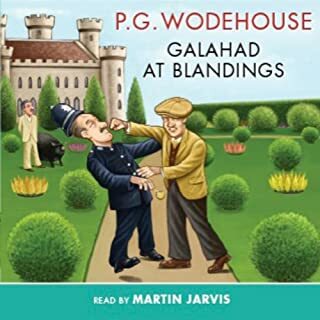 One of the very best in the popular Blandings series, set in that idyllic Shropshire countryside, where the sun always shines. Comedy centres around Clarence, the dotty ninth Earl of Emsworth, doting on his prize pig: The Empress. His brother Galahad fears her fate is under threat with Clarence's rival Sir Gregory Parsloe. Parsloe is aiming to prevent her taking the County Prize. He lives in fear of Galahad publishing his memoirs and revealing their wild younger days. Lady Constance too is determined to stop their publication, and soon Blandings Castle is full of thieves, and also some romance. Clarence's fesity niece Millicent and gorgeous chorus girl Sue are also on site! The synopsis for this book is pretty much spot on. 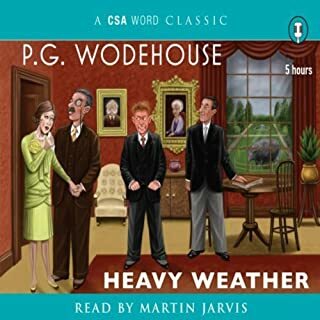 The narrator, Martin Jarvis did an amazing job with that understated British humor. I love the accent and delivery! The castle is soon up to the towers with extra boyfriends and girlfriends, purloined porker, detectives looking for said porker or was it the naughty, embarrassing tell-all book manuscript? Who can keep it all straight? It is one glorious enjoyable P.G. Woodhouse mess. What is that old saying? When one finds oneself in a hole, perhaps one should consider quit digging. Woodhouse characters never stop digging. I really enjoyed Martin's narration - did all the characters really well. 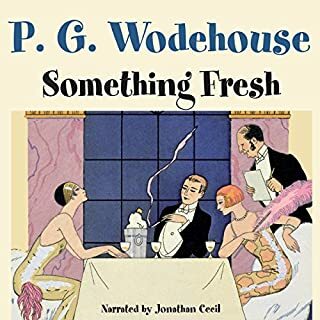 I will buy all the other Wodehouse books he narrates based on this one. 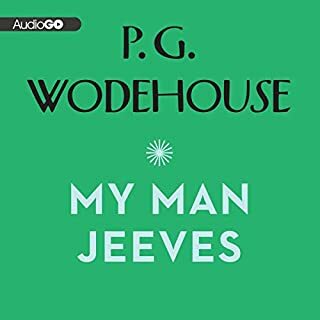 Typically hysterical Wodehouse... there's a reason why they keep filming his books over and over. 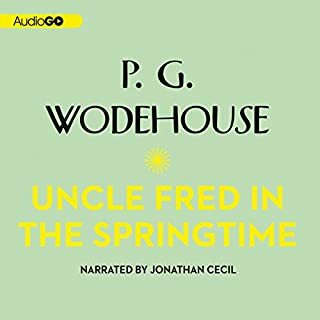 Being a big Wodehouse fan, this is a great listen. The production values are high, with terrific narration by Martin Jarvis. ...and beautifully read. Don't miss this one. 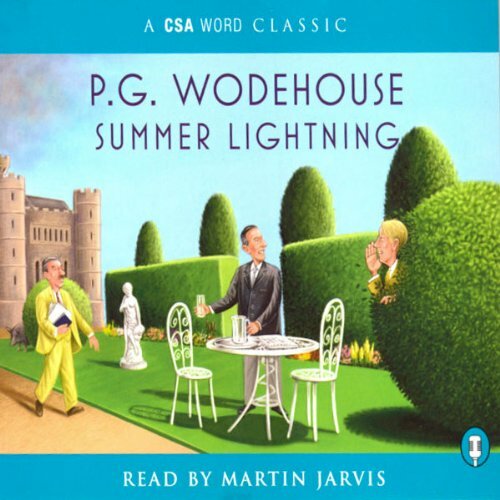 Summer Lightening is a pure and unadulterated pleasure to listen to - P.G. 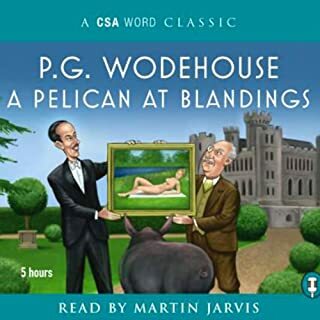 Wodehouse at his most engaging best. I smiled my way through the narrative (and it IS beautifully and skillfully narrated), and sometimes was in danger of crashing the car because I was so engaged with the story, and so amused! I highly recommend this comic tale of intrigue, imposters and slightly dotty characters. I was regretful when it ended, and wanted to start listening all over again! Really enjoyed this. Wodehouse can do no wrong IMHO. To top it off, Martin Jarvis is my all time favourite narrator.